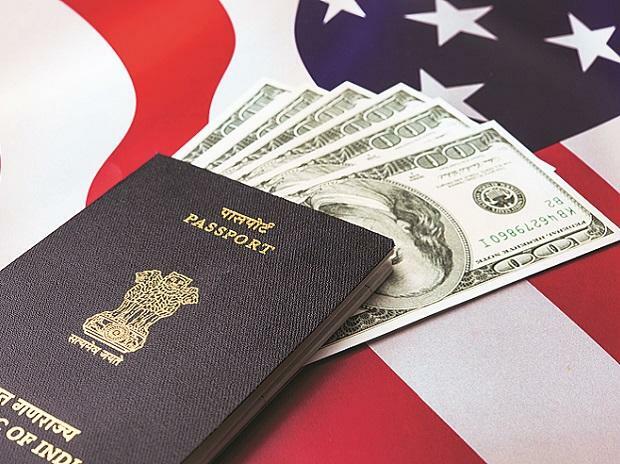 The USCIS, the federal agency mandated with task of approving such applications, on Friday said "it has received a sufficient number of petitions projected as needed to reach the congressionally-mandated 65,000 H-1B visa regular cap for fiscal year 2020." The fiscal year begins October 1, 2019 and it the USCIS started receiving the visa petitions from April 1. In April 2017, US President Donald Trump, had issued the 'Buy American and Hire American Executive Order', instructing the Department of Homeland Security (DHS) to "propose new rules and issue new guidance, to supersede or revise previous rules and guidance if appropriate, to protect the interests of US workers in the administration of our immigration system." The executive order specifically mentioned the H-1B program and directed the DHS and other agencies to "suggest reforms to help ensure that H-1B visas are awarded to the most-skilled or highest-paid petition beneficiaries."